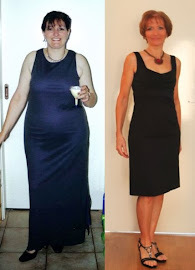 FitBody Fifty: Thanks, lovely readers! I've slept in this morning and am horribly late (do I sound worried? LOL) so I'd better be off. Enjoy your Wednesday!